There are solo albums in name and then there are solo albums in execution; the ones where the artist plays every instrument on all tracks. That’s what banjo/guitarist veteran Noam Pikelny delivers on his third release. In addition, the Punch Brother co-founder (on holiday) and three time Grammy nominee even sings for the first time on album and recorded these selections live in the studio. This follow-up to Pikelny’s 2016 one-man tour is not surprisingly a folksy/country/bluegrassy affair. But the mostly instrumental outing also has pieces like a creatively reimagined cover of Elliot Smith’s elegiac, obscure “Bye” that hew closer to a classical approach, and the lovely, laconic “Sugar Maple” that edge to new age. On the opening “Waveland,” the first winner of the Steve Martin Prize for “Excellence in Banjo and Bluegrass” makes the instrument sound like an other-worldly harp with jaw-dropping picking detail that must be heard to be believed. Traditionals such as “Old Banjo” and “Sweet Sunny South” (the latter played on guitar) are rearranged to focus on Pikelny’s smooth baritone voice, a singer somewhat similar to Leo Kottke. The comparison is apt since both are instrumentalists first, and singers almost by afterthought. And even though there are a few times when Pikelny gets a chance to let loose and shred, the majority of the performances are far less frantic, if just as much an indication of his capacities. Producer and fellow Punch Brother Gabe Witcher doesn’t have much to do other than show up and plop a few microphones down, yet he captures the sound of the string-master’s vintage instruments (detailed in the notes for collectors to drool over) with a clarity and crispness that puts the music in the room with you. The closing version of Roger Miller’s “I’ve Been a Long Time Leavin’ (But I’ll be a Long Time Gone)” skitters by with speedy, caffeinated banjo lines above laconic vocals. 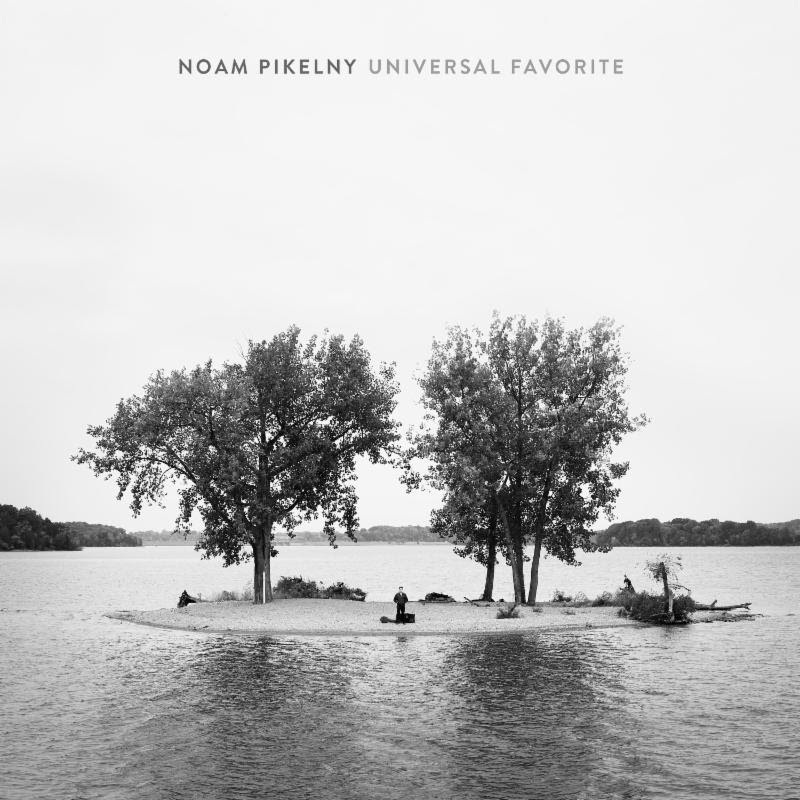 It effectively sums up this rootsy effort that coalesces all of Pikelny’s talents into a neat 43-minute package; a purely solo/unaccompanied work that stands firmly on the stunning abilities and eclectic tastes of one of the undisputed contemporary masters of the banjo. Sign up to gain access to exclusive aticles, members-only contests, archived interviews, and more.